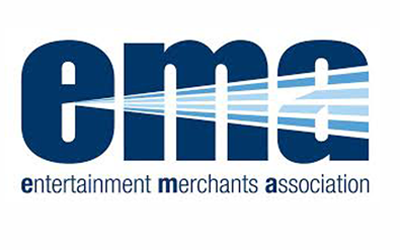 The Entertainment Merchants Association (EMA) today announced that the newest version of the EMA Avails schema has been approved by the EMA Avails Working Group and is now available. The EMA Avails schema is a standardized communication of data about content available for transactional online video on demand. The update, Version 1.7.2, enhances the schema in a manner that will enable greater automation of the communication and reduce exception handling for both retailers and content providers in the digital supply chain and will allow the industry to soon transition from Excel-based communication to an XML format.